As well as being a Voice Over, Graham is also a highly experienced presenter with regular radio work over the years for the BBC. 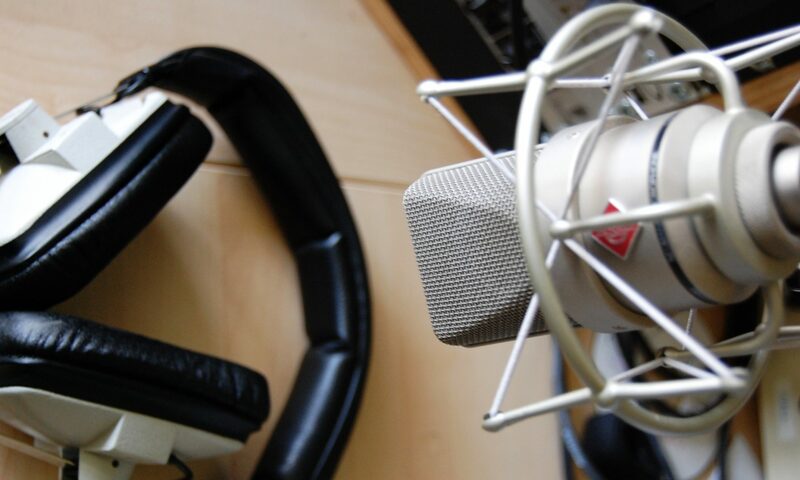 In addition, he has worked as a VoiceTracking presenter working remotely from his studio. Currently Graham can be heard hosting the Weekend Top 15 shows on the legendary Radio Caroline at 9am on Saturday and Sunday mornings. 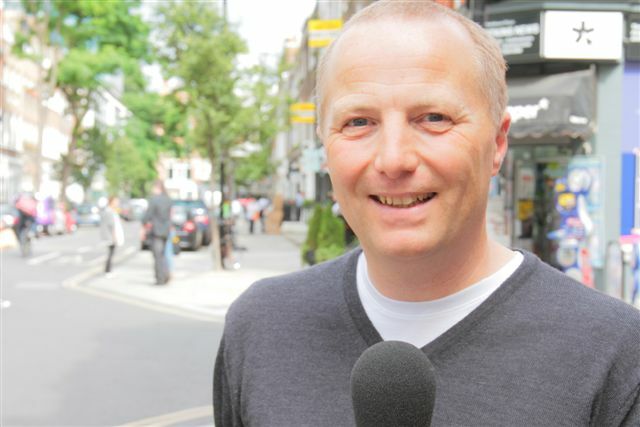 As a presenter Graham Bannerman has a wealth of live broadcast experience. After becoming one of Radio One’s youngest ever DJ’s at 21, hosting a Saturday evening show, he went on to present Breakfast at Essex Radio, and the global music magazine programme “Multitrack 2” for the BBC World Service plus appearances on the BBC Radio 5 Live. For a decade Graham was one of the main announcers heard across the UK on ITV, presented the ITN Travel News in the London ITV region and regularly presented for courses at the BBC’s Academy. He has appeared as a Compere/Warm up host for many live events. And here’s Graham on TV through the years….